Visitor arrivals to Macau during the Chinese New Year holiday period are so far up by 26.1 percent from a year earlier, according to the latest data available. Preliminary figures from the city’s Public Security Police show Macau welcomed 628,811 visitors between Monday (February 4) and Thursday, the first four days of the Chinese New Year holiday period. 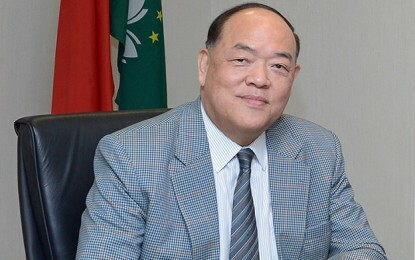 The figures were reported on Friday by the Macao Government Tourism Office. A total of 71.2 percent of the arrivals in the first four days of the holiday period this year – amounting to 447,768 instances – were by visitors from mainland China, representing a year-on-year increase of 26.5 percent for that group. The week-long holiday period is usually a peak season for Macau’s gaming industry as hundreds of thousands of mainland Chinese tourists take advantage of the week-long break to visit the city. China’s State Council has designated the 2019 Chinese New Year festive period as running from Monday until February 10 – a Sunday. Nonetheless, investors like to track Macau’s visitor numbers and gross gaming revenue (GGR) performance during Chinese New Year, for clues to possible trends in the rest of the calendar year. 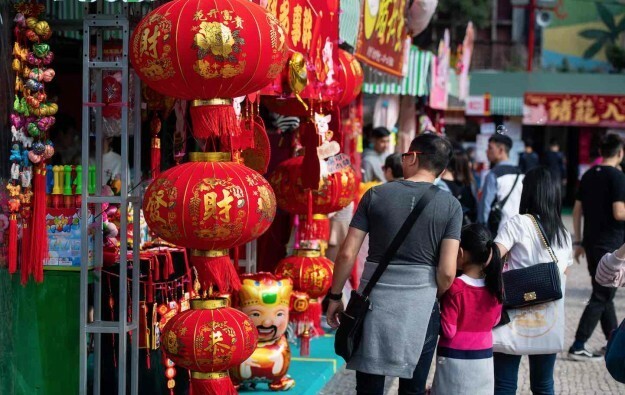 Maria Helena de Senna Fernandes, director of the Macao Government Tourism Office (MGTO), said last week that the city could see an “8 percent to 9 percent” year-on-year increase in visitor arrivals for this Chinese New Year holiday. Macau welcomed more than 960,000 visitors during the week-long Chinese New Year festive period in February last year. The tourism boss referred to the recently-opened Hong Kong-Zhuhai-Macau Bridge as an element in the likely year-on-year expansion of visitor numbers for this year’s week-long festive period. The bridge, which spans 55 kilometres (34 miles) of the Pearl River Delta, offers a more direct road route from Hong Kong and its major airport to Macau than has been available hitherto. It opened to traffic on October 24. The preliminary data reported on Friday by MGTO show that an aggregate of 106,859 visitors arrived in Macau via the bridge between Monday and Thursday. The Gongbei border gate on Macau peninsula – the land crossing to and from Zhuhai in China’s Guangdong province – remained the most used facility during the first days of the week-long holiday, handling a total of 294,626 visitors, according to the preliminary figures.